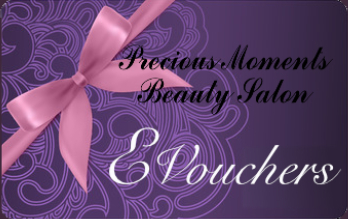 Pamper packages for ladies, teens and little ones at our Wallington Salon. Ideal for all occasions including Birthdays, Hen do’s, baby showers or just a treat! 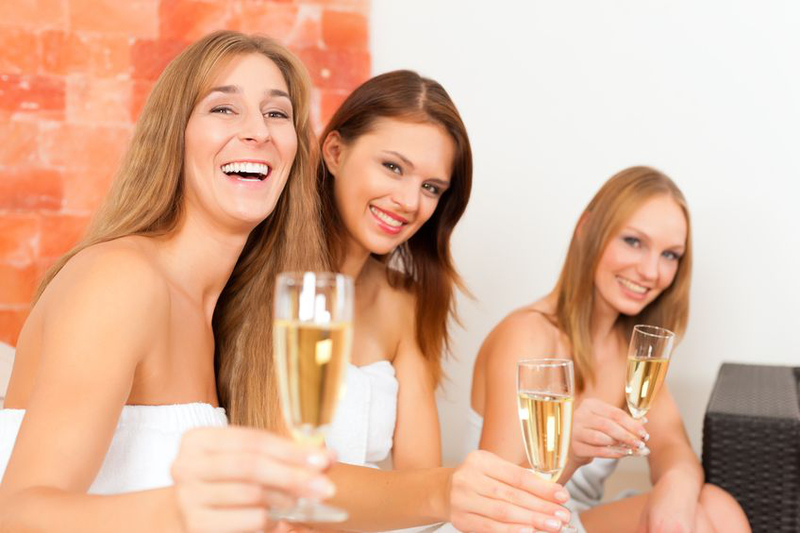 At Precious Moments Beauty Salon in Wallington, Surrey we offer pamper parties for groups. Enjoy some you time with friends or family as a treat or for that wedding or special occasion. Choose one 45 minute treatment from our list. This will include a light lunch which will include one filled roll, one sandwich and two cakes per person. Water will be provided. Other drinks including alcohol can be served but be provided by yourself. Total party time depending on total guests. Minimum 4 guests, minimum party time 1.5 hours. Our little Princess’s will get a makeover, hair curled or braided, nails painted, tattoos (optional) and music! Plus a meal box to include sandwiches, crisps and fruit. We do have vegetarian and allergy free options please advise us on booking. Call our Wallington Salon to make a booking for your group.